Inspired by the Colonial Era Ales that landed on the shores of the Mid-Atlantic, discover a light bodied brew with hints of floral-citrus hops aroma, a delicate balance and a clean finish. Delaware’s famous patriot lends his name to our Caesar Rodney Golden Ale. Our five malt brew produces a toasty biscuit-like flavor. 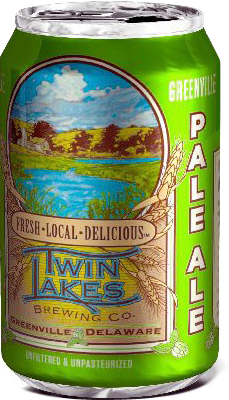 Noble hop character yields a medium bitterness in this balanced, light bodied ale with a rich, foamy head.